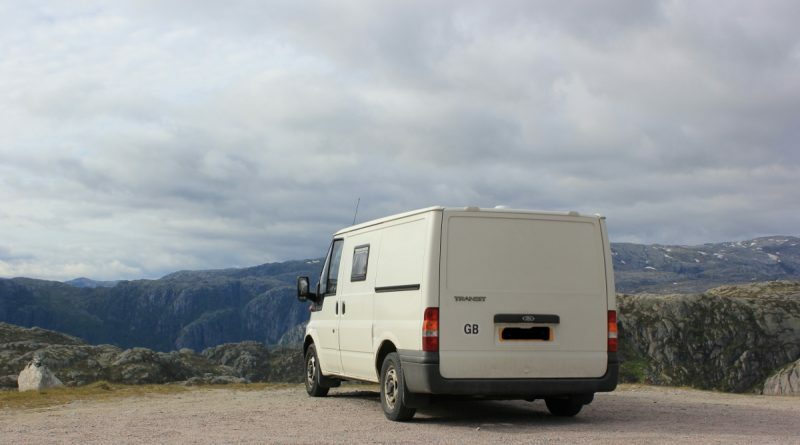 A review of my self-build conversion, which is now 18 months old and in that time we’ve spent 13 weeks away and driven 25,000 miles in total – so have the conversion (and the van) stood up to regular use? 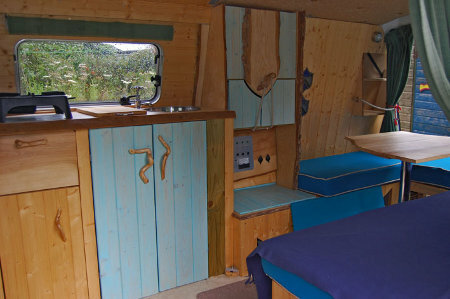 The beauty of doing your own van conversion is that (skill and money permitting) you can create exactly the campervan you want – not something that’s been designed to appeal to as many people as possible. That’s certainly what this bloke has done with his Volkswagen Transporter T5.